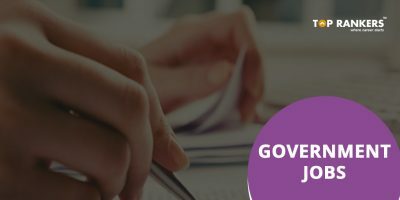 Delhi Judicial Services Exam 2018 – Find complete information regarding Delhi Judicial Services Recruitment 2018. 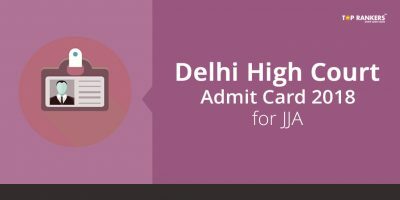 High Court of Delhi has started inviting applications for 50 vacancies. If you are interested, you can start applying from 31st January 2018. And the last date to apply is 15th February 2018. 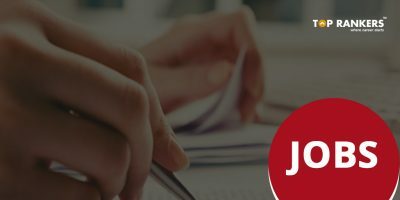 The Delhi Judicial Services Exam 2018 will be conducted in two phases – Preliminary and Mains examination. Let us see all the important details one by one. There is a total number of 50 vacant seats in the Judicial Services. Age Limit – You must not be more than 32 years of age as on 1st January 2018. Qualifications – You must be a person practising as an Advocate in India or a person qualified to be admitted as an Advocate under the Advocates Act, 1961. You have to qualify three exam phases to be selected. The first round is the Preliminary examination. This is an objective paper. If you qualify this exam, you have to sit for the Mains exam. This is a descriptive paper. Similarly, if you qualify the 2nd round, you have to sit for the Viva Voce. For unreserved category candidates, you must pay an amount of Rs.1000 as application fee. For all others, the application fee is Rs.200. 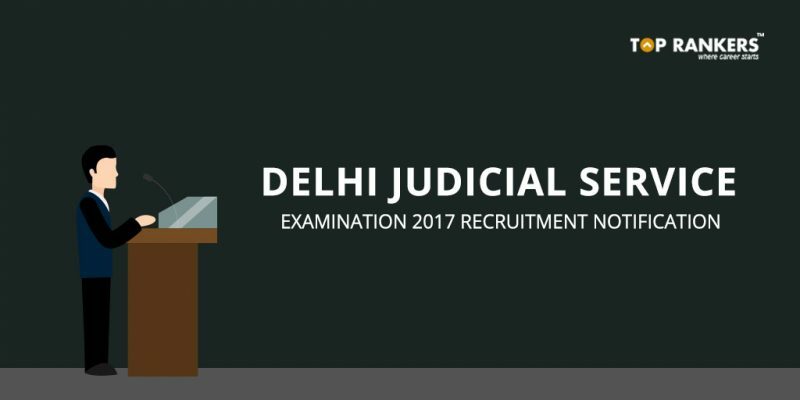 After that, find and click on the Delhi Judicial Services Recruitment 2018 link. Now, fill in the form completely an dcorrectly. 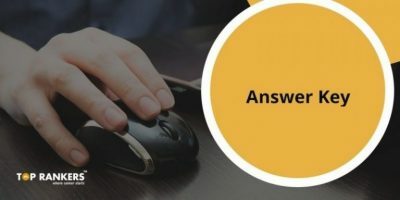 So, tell us, did you find our post on Delhi Judicial Services Exam 2018 helpful? Then, keep visiting us regularly for more recruitment updates and job notifications.